Every dancer experiences a variety of challenges in their dance education, some which are only temporary, and others that require patience and dedication to overcome. 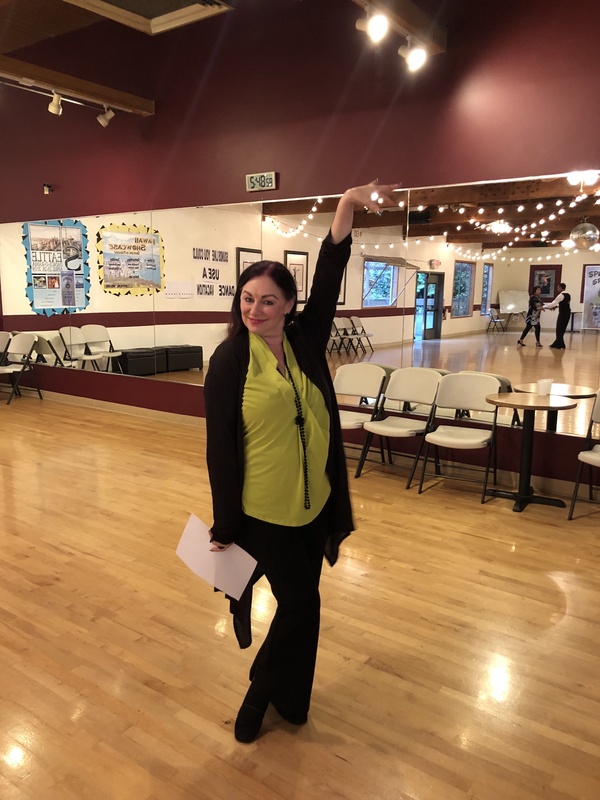 One of the reasons Arthur Murray Dance Schools stand apart is that we bring in dance consultants, coaches, and former competitors from around the world to help you overcome those dance challenges. 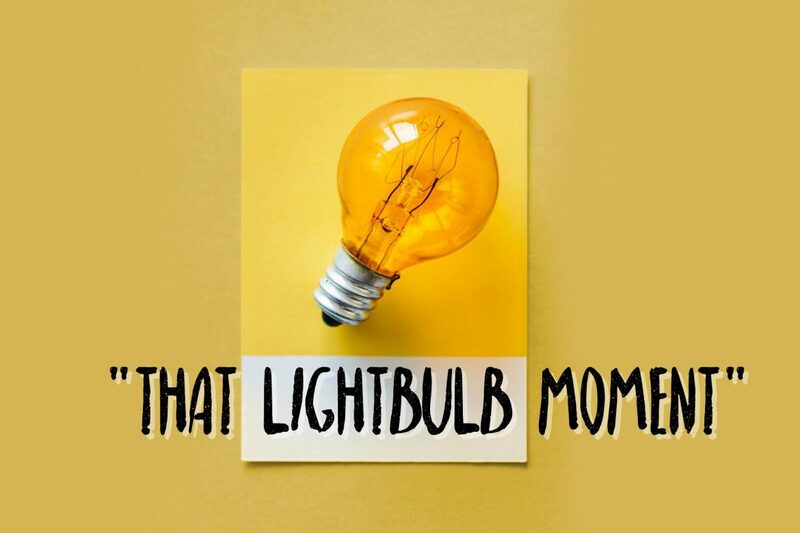 “One of my favorite moments is when something has been very challenging for a student and you can make it easier for them and the light bulb goes off! 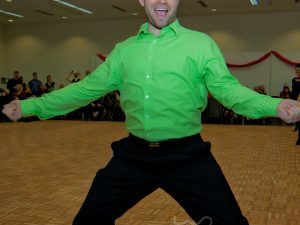 Every student has unique challenges to overcome in their dancing. According to Shirley, some students struggle with paralysis by analysis (overthinking), while others work hard to feel comfortable enough to try new movements, etc. Dance forces us to use our brain in ways we aren’t used to day-to-day. Our confidence increases every time we overcome a challenge, happy endorphins flood our brain at the sense of accomplishments, and we create valuable new problem-solving skills by retraining our neural pathways. 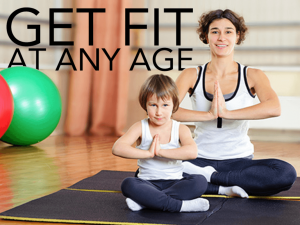 No matter our age, overcoming dance obstacles is a solid link to better brain function. In fact, it’s benefits have been seen with Alzheimer’s and Special Olympics dancers in an amazing way. If you are interested in giving your brain a dose of health, contact us today and we can get you started at one of our six local studios!